﻿Calling all Inflectra fans and followers! Are you happy with Inflectra's product you are using? Do you have a pet peeve you’d like to share with us? Could you share a suggestion about a feature you love? 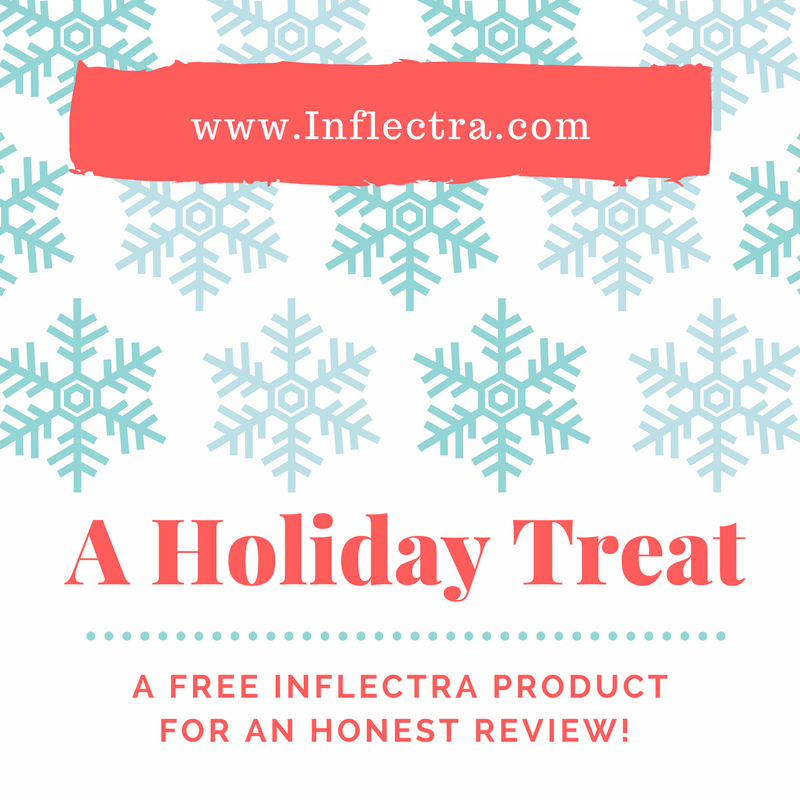 Review our products and receive a free lifetime license for one of Inflectra’s proprietary software! 2. Send us a note via Linked-In message and let us know the software of your choice: SpiraPlan, Rapise or KronoDesk! 3. Receive the activation code and a big Thank You from Inflectra! We welcome your honest assessment and value your time and opinion. Hurry, offer ends December 31, 2016.